We use the finest essential oil blends in our Diffuser Oils. Our Diffuser Oils are vibrant, soothing and potent. You can have a quality Caribbean experience through our natural products. 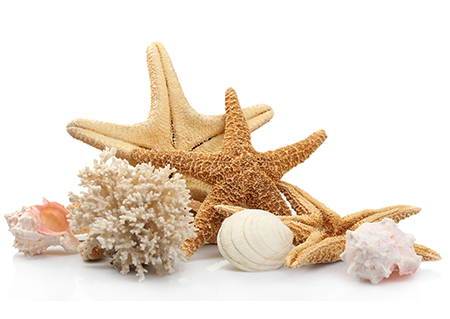 Since 1996 Starfish Oils fragrance has been giving the world natural aromatherapy to pamper and nourish the soul. Since 1996, we have been operating in Jamaica just doors away from Bob Marley’s Tuff Gong recording studios. Our team of fine Jamaican craftsmen and women put our culture, our flair and that intangible spirit into every item. 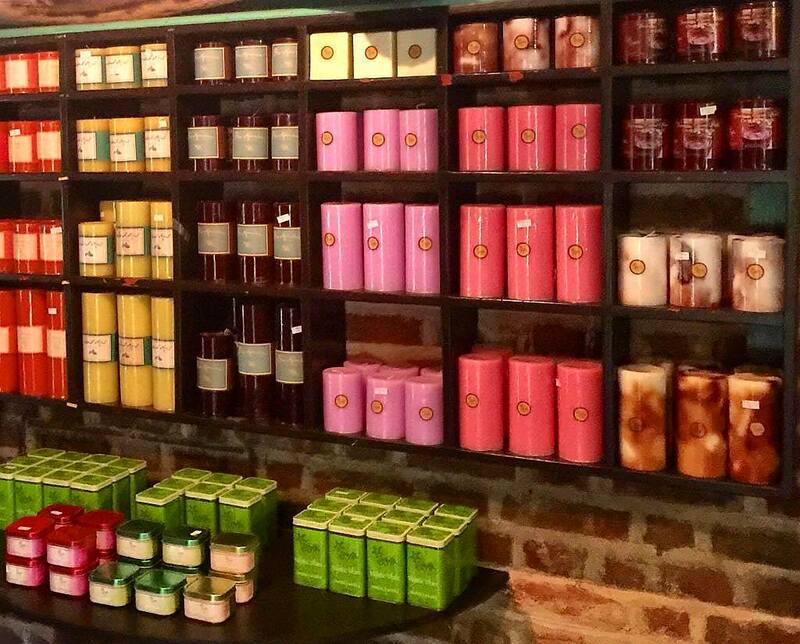 Our soaps, candles and oils have been featured in the pages of Bon Appetite, Caribbean Travel & Life, Mademoiselle, Natural Living and Organic Times. They make beautiful gifts for every occasion. Look for Starfish products throughout the Caribbean, the USA, Canada, the UK and many other places in the world. We have three concept stores: Historic Devon House, Manor Park Shopping Centre and the Norman Manley International Airport in Kingston. Starfish evokes the true spirit of the Caribbean . . . wherever in the world you may be. Sign up for deals and specials!